An elite bomber unit of the People's Liberation Army Air Force sent 12 H-6K bombers on Monday on a long-range combat training mission that is believed to be the Air Force's largest deployment of bombers in a single operation in recent years. The unidentified bomber division, based in Shaanxi province, conducted the training to hone its strategic strike capability, a statement published by the Air Force on Tuesday said without elaborating. Photographs released by the Air Force showed the bombers flying above what appeared to be bodies of water and islands. Sources close to the Air Force told China Daily that it was the largest deployment of bombers in a single mission in at least a decade, noting that such a big formation "would be capable of carrying 72 land-attack cruise missiles to make a devastating strike". Senior Colonel Shen Jinke, the Air Force's spokesman, was quoted in the statement as saying that pilots in the division have been training to carry out missions around the clock. The division, which was visited three years ago by President Xi Jinping, who also serves as chairman of the Central Military Commission, has performed several long-range training operations over the western Pacific Ocean over the past three years and handled "interference" by foreign military planes during some of the operations. The unit has also conducted drills over the South China Sea, the statement said. 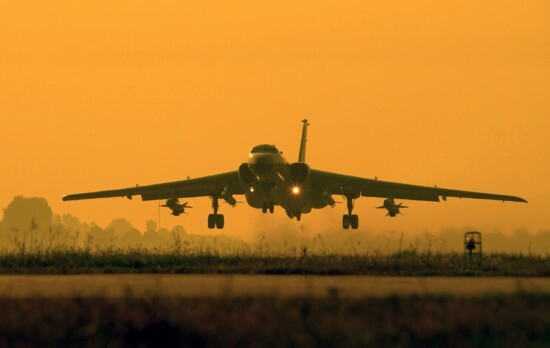 Hao Jianke, commander of the division, said that his pilots will continue to conduct exercises over the ocean regardless of foreign militaries' interference and hindrance. In another development, the Air Force said that it sent several H-6Ks, Su-30 fighter jets, refueling planes and reconnaissance aircraft over the Bashi Channel and conducted combat drills over the western Pacific on Monday. It added that this was part of an annual training plan and was not aimed at any specific nation. The exercises are the latest in a host of long-distance combat training operations by the Air Force over the past several months. Earlier last week, a group of aircraft including H-6K bombers and Su-30 fighters flew over the Miyako Strait and conducted combat drills over the western Pacific to verify long-range operational capabilities. At the same time, another group of bombers, Su-35 fighter jets and other aircraft conducted a joint combat patrol over the South China Sea, practicing aerial maneuvers and strike tactics at sea. The Air Force began performing long-range drills over the ocean in March 2015 and has organized dozens of such operations since.